Winter storage for cars and motorcycles means that in fall many vehicle owners have to say a temporary goodbye to their motorized friend. This can be especially true if you don’t have a garage — or other items like ice melt, lawnmowers, and snowblowers are competing for room in your at-home storage space. Although winter is still a short time away, it is never too early to look for a reliable self-storage unit to free up the area and protect your vehicle. Storing your vehicle in a a safe, cost-effective, and dry place is good for the machine. Also, slick, icy winter roads increase the risk of accident and injury. It might be a good time to retire your hot rod and take public transportation (or carpool). Although some of us have the advantage of parking in an indoor garage or outdoor driveway, many of us must put our vehicle on the street. This poses a problem when snow and ice make it impossible to move our car or motorcycle, or they suffer damage from snow plows or other cars attempting to skid and slide down the block. Also, snow removal treatments like salt increase the risk of corrosion, and damage the exterior and engine. If your vehicle is not designed for harsh driving conditions, park it someplace safe. Cleanliness – Choose a facility that is clean and free from rodents. 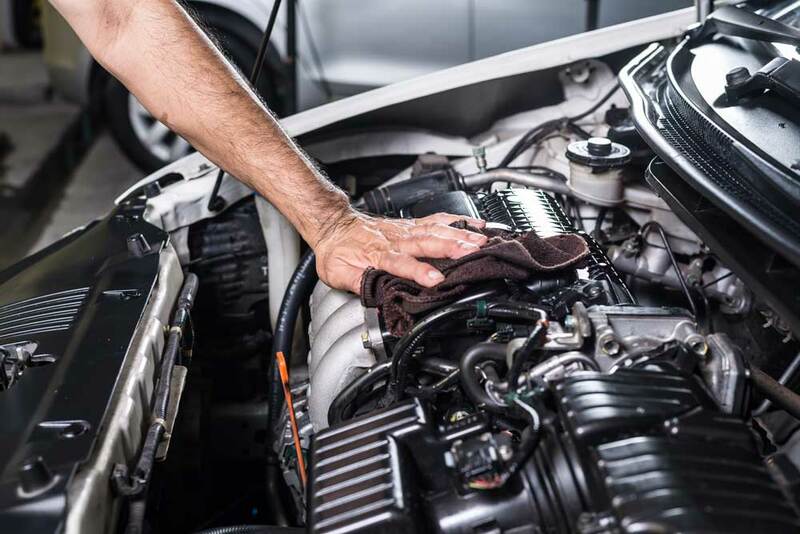 Mice and small animals can potentially damage the engine and interior of the car. Make sure the storage space looks clean and watertight to avoid damage from moisture. Detailing Your Car – Give your vehicle a thorough detailing, both inside and out before bringing it into storage. Bring it to a reliable car detailing service for professional washing, waxing, and carpet and upholstery cleaning. Have the undercarriage of a car sprayed with a rubberized coating to protect from rusting. When spring comes, you know you’ll be ready to hit the road. Check the Fluids – Check fluid levels before parking your vehicle for the winter. Change the engine oil and filter, if needed. 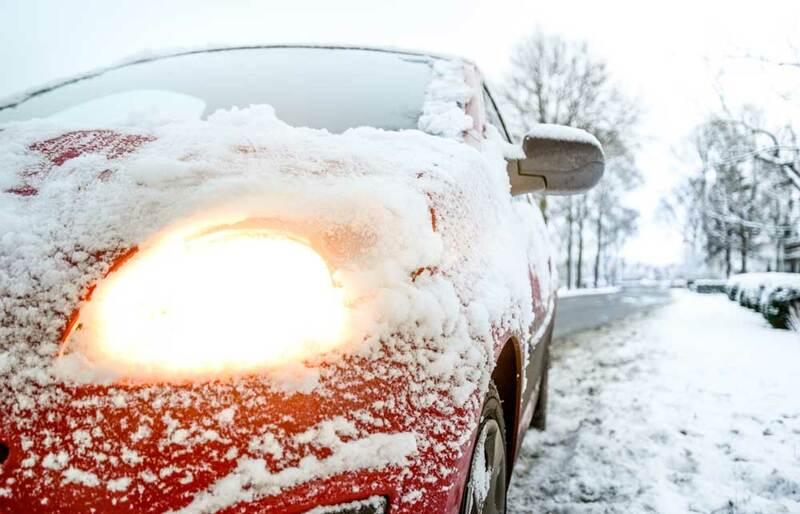 Your car should have enough antifreeze, especially as sub-zero temperatures approach. Adding fuel stabilizer to an almost-full gas tank can prevent corrosion in the engine block and fuel lines. Remove the Battery – The battery will eventually discharge if it is not used and recharged. A fully discharged battery can slowly freeze and become unstable if a car is kept in an unheated storage unit. Remove the battery and keep it charged elsewhere. Use a battery maintainer to keep it recharged. If you have a vehicle that requires an electric charge, inquire if the storage facility has access to an outlet in the unit — or make other plans for your battery. Inflate Your Tires – Tires lose pressure over time, especially in extreme temperatures. Fill your tires with slightly more than the average air pressure, but do not exceed the manufacturer’s recommended maximum. This step reduces the risk of tire deflation and protects your vehicle from resting on its rims. 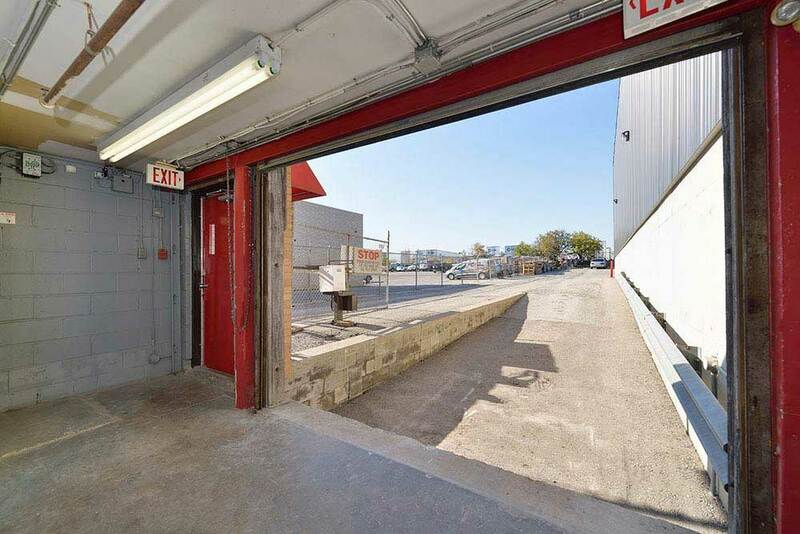 For clean, modern, and secure storage in Toronto, call Centron Self Storage at (416) 690-8585. Protect your car or motorcycle from the threats that winter offers. We’re happy to help you with your other storage needs as well; contact us today.